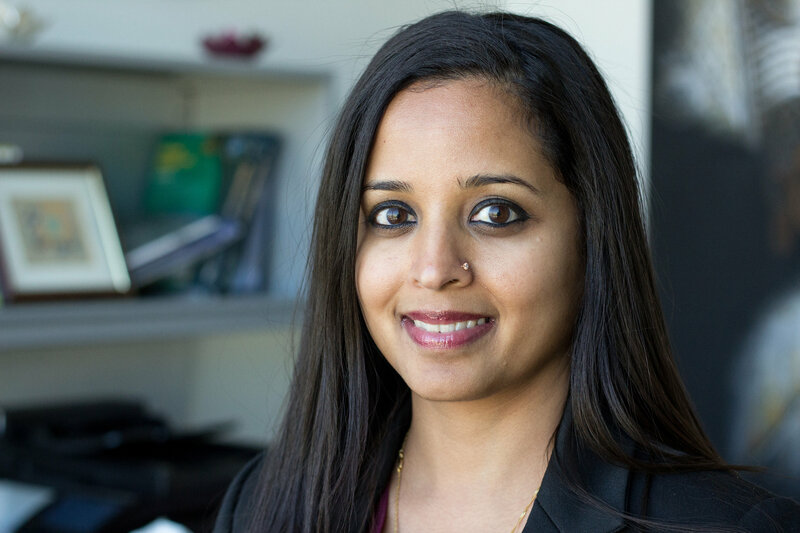 Shubha Kumar is an assistant professor of clinical preventive medicine and directs education at the USC Institute on Inequalities in Global Health. In addition, she is the director of the Master of Public Health online program at the University of Southern California. Her professional and research interests include management and leadership in global health and development, program planning and evaluation, health systems strengthening, and best practices in knowledge transfer and health education. She has successfully led the design and oversight of several programs in healthcare, disaster relief and education, as well as launched an international humanitarian non-governmental organization for which she was the chief operating officer. Her recent projects include capacity-building of healthcare NGOs and the development and strengthening of emergency medical systems in sub-Saharan Africa. She is most well-known for her expertise in impact evaluation, particularly social return on investment analysis. She has lectured and consulted nationally and internationally, as well as developed the first distance education module on this subject. Kumar teaches in the USC MPH program as well as directs the business of medicine curriculum for medical students. She earned her bachelor’s degree in biology, an MPH, and a doctorate in healthcare management and policy from UCLA.